Extra large retail store in a good location within the Mission District. 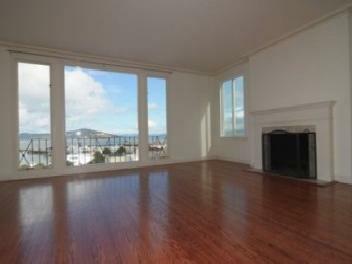 *JUST RENTED* Extra large top-floor 3-bedroom 2-bathroom apartment in an Art Deco building in Prime Pacific Heights. 2-Car parking is included. Large and charming Edwardian flat with 4 bedrooms and 1 split bathroom. Can be set up as a 5-bedroom flat. 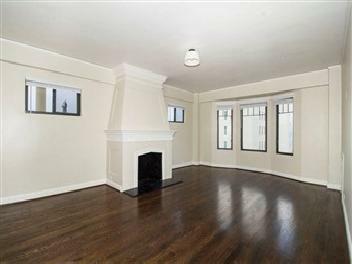 Gorgeous top-floor 2-bedroom 2-bathroom apartment in a great location. Amazing views. Parking is available. Beautiful and spacious 5-bedroom, 3.5-bathroom, remodeled single family house in Clarendon Heights. Panoramic views, 2-car garage, pets are negotiable. 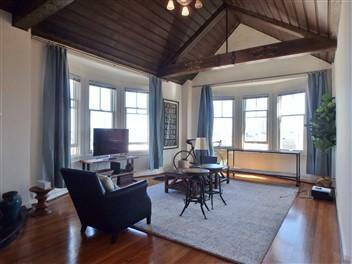 Large 2-bedroom, 2.5-bathroom apartment with gorgeous period details. Parking is available. 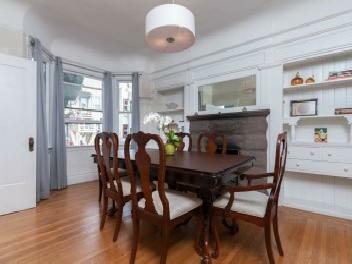 Huge and elegant Victorian 3 bedroom, 2.5 bathroom, 2-level flat in Prime Pacific Heights, very unique and charming, approximately 3000 sq. ft. 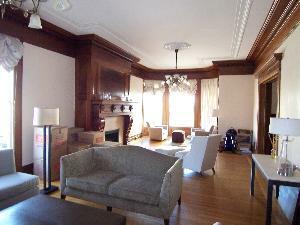 Wonderful, large apartment with gorgeous period details. 2 Bedrooms & 2.5 bathrooms. Parking is available. 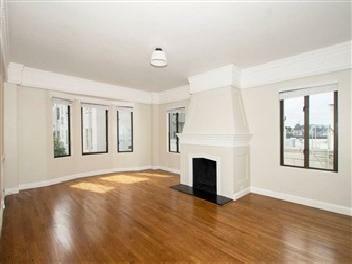 Beautiful and completely remodeled 3-PLUS bedroom, 3-bathroom, 2-level top-floor flat in a 2-unit building in Russian Hill. Amazing view, deck, parking is included, pets are negotiable. 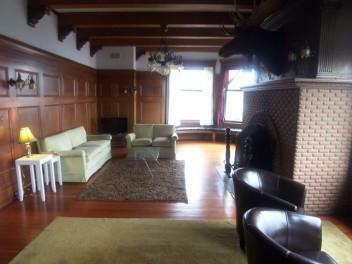 Authentic old world charm, extra large 2-bedroom, 2-bathroom flat in a 3-unit building. 3000 Square-feet. Parking is available. Pets are ok. 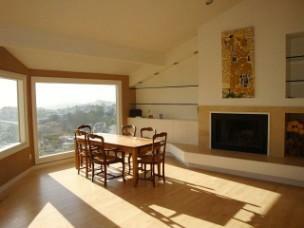 Completely furnished extra large flat with amazing views. 3 Bedrooms and 2 bathrooms. 2000 Square-feet. Hardwood floors. Parking is included. Pets are negotiable. 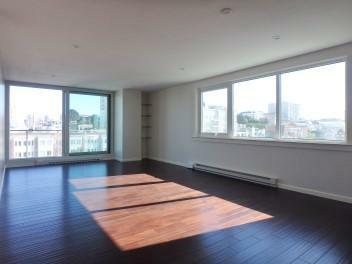 Renovated high-rise penthouse with 3 bedrooms and 2 bathrooms. Two decks. Great views. Parking is available.